Ask LaSandra/Bill: Photo Scanning and Digital Storage. This session will be about photo scanning. 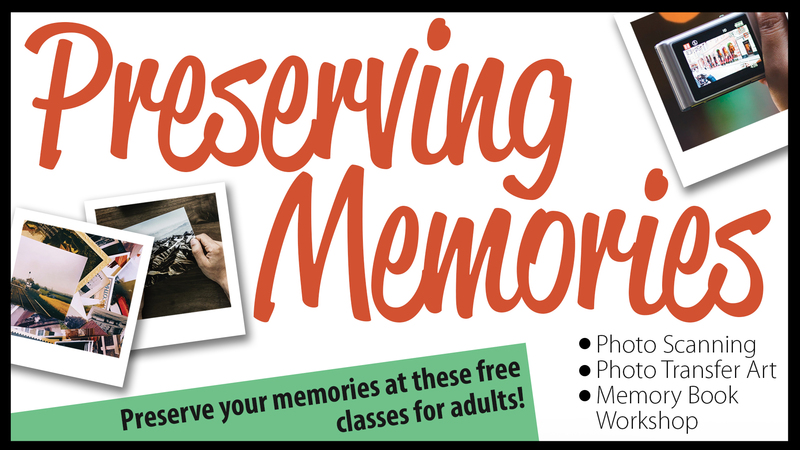 Bring in your photos and learn how to scan and save to a storage device, email, or cloud. Please bring your laptop, tablet, or smart device to class.